Admesy develops and builds measurement equipment for (inline) light, color, and spectral measurements. 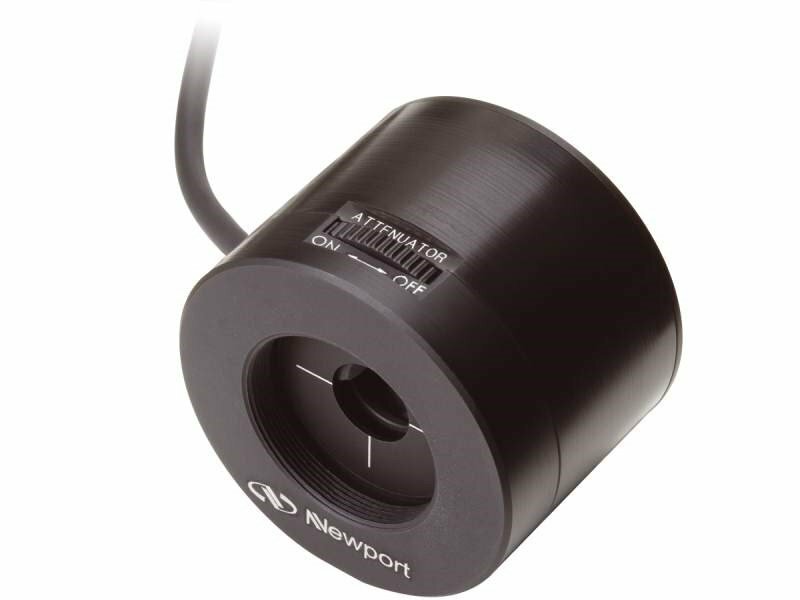 Our product range consists of light meters, colorimeters, spectrometers, 2D spectral vision systems, and accessories such as controllers, spheres, and controlled light sources. 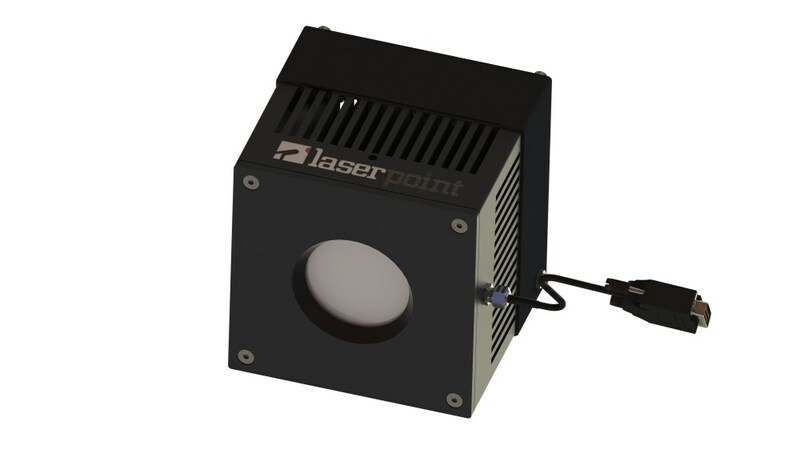 Manufacturer of diode laser-based illumination components and solutions for end users, OEMs and integration. Applications are found in high-speed imaging of welding, flow, shockwaves, ballistics and explosions. Also provides visualization systems for welding and surface monitoring. Manufacturer of LED light products. Wide range of LED wavelengths. Single wavelength stand-alone sources to multiwavelength automated systems. 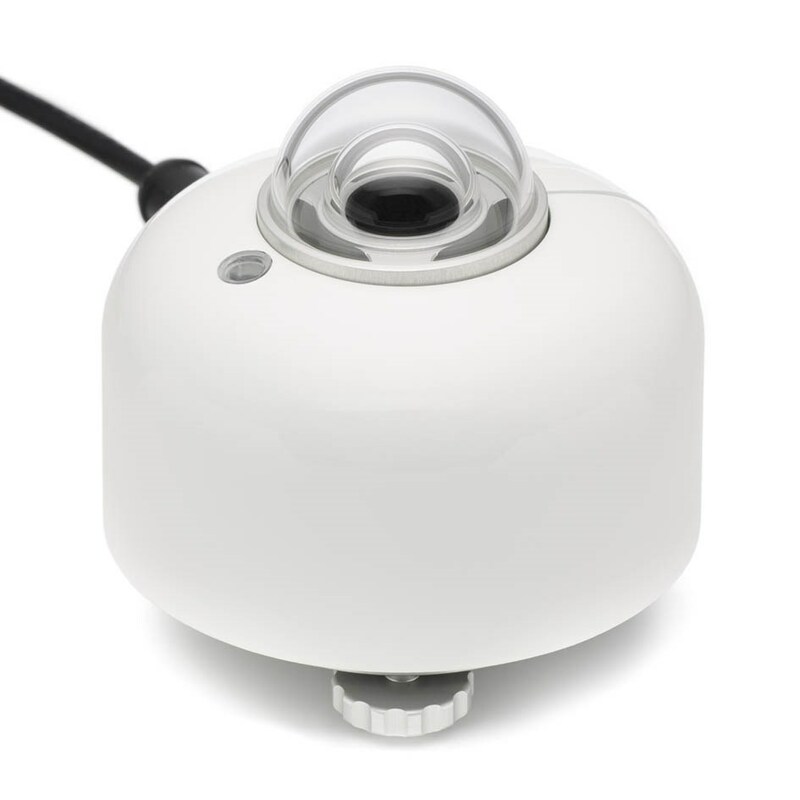 LED illumination for Fura-2 ratiometric calcium imaging. Products are intense, stable, controllable, flexible, and modular. Fast-switching and cost-effective. Frankfurt Laser Company develops, produces, and distributes FP, DFB, and DBR laser diodes, laser diode arrays, VCSELs, and QCLs. Products include free-space, fiber-coupled, mid-IR, and superluminescent laser diode modules. Power range is 266 nm to 16 microns and 1 mW to 3000 W.
The Photonics Buyers' Guide is a comprehensive resource for verified providers of Controlled Illumination Systems. Profiles and contact information for manufacturers and suppliers are provided by the companies and verified by our editors. If you have updated information about any of the organizations listed, please contact us. illumination The general term for the application of light to a subject. It should not be used in place of the specific quantity illuminance.